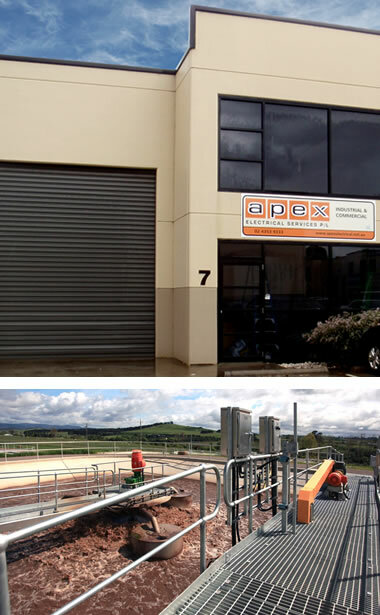 APEX has an industry compliant Safety Management System in place that is based on the NECASafe WHS Management System. Hazard identification and job safety analysis assessments are always completed prior to the production of Safe Work Method Statements for each site. Apex also ensures that Tool Box talks are carried out prior to the commencement of works.